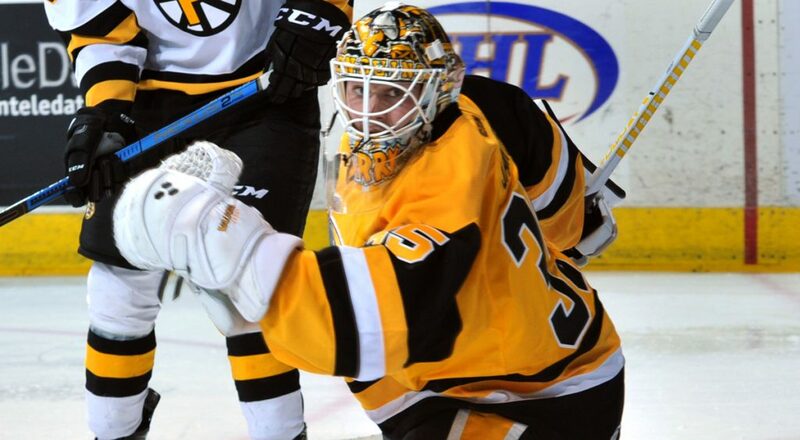 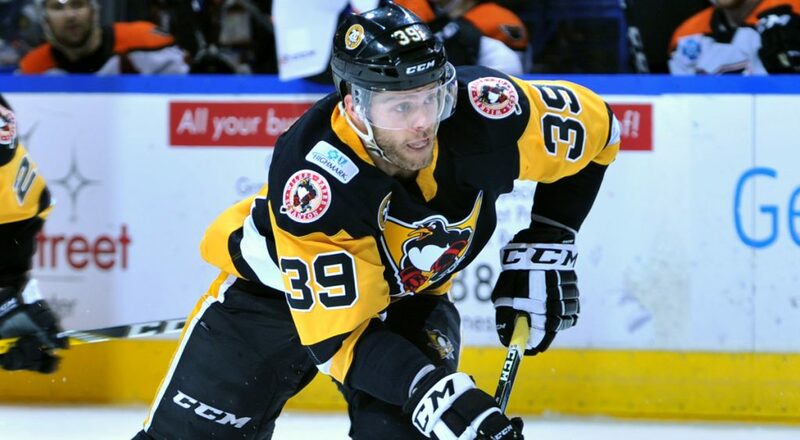 The Wilkes-Barre/Scranton Penguins stunned the Providence Bruins with a 2-0 victory on Wednesday at Mohegan Sun Arena at Casey Plaza. 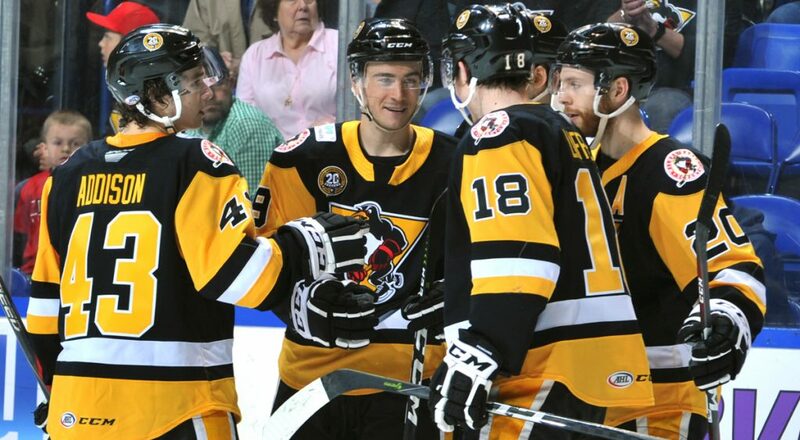 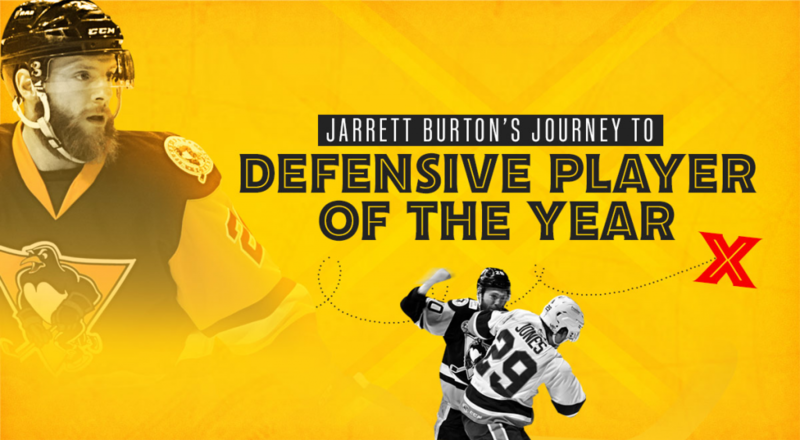 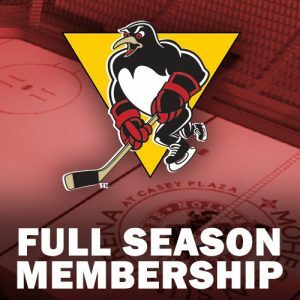 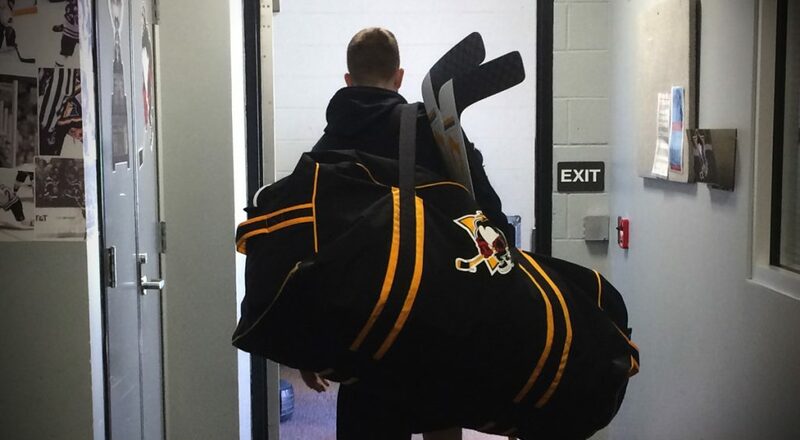 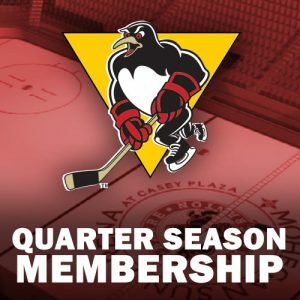 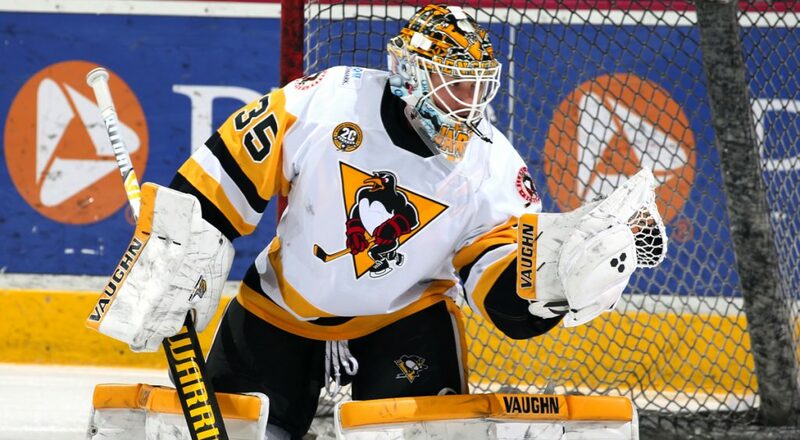 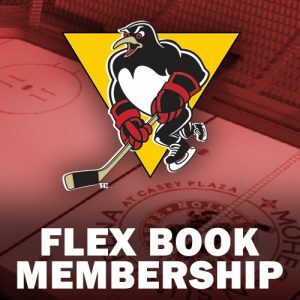 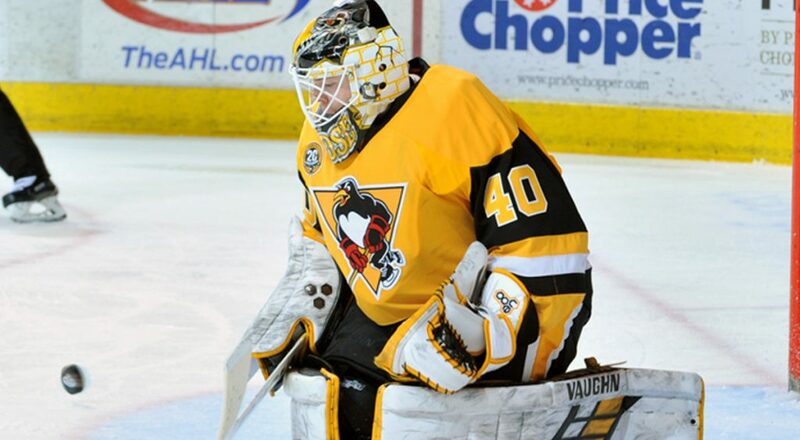 The Wilkes-Barre/Scranton Penguins came back in the last minute of regulation to force overtime and walked away with a 5-4 victory over Lehigh Valley. 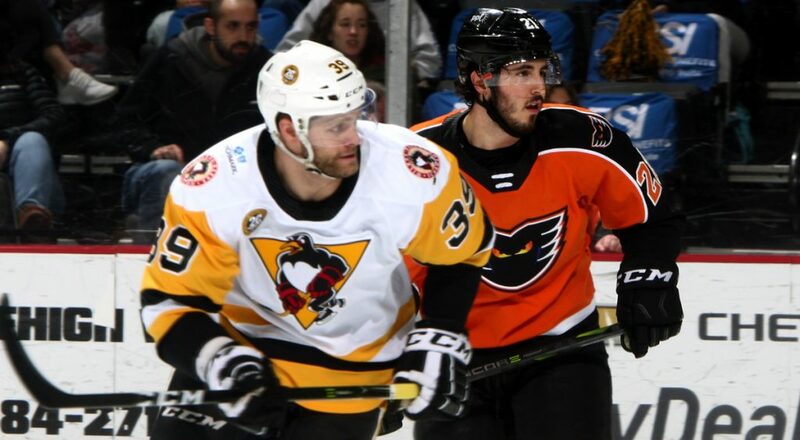 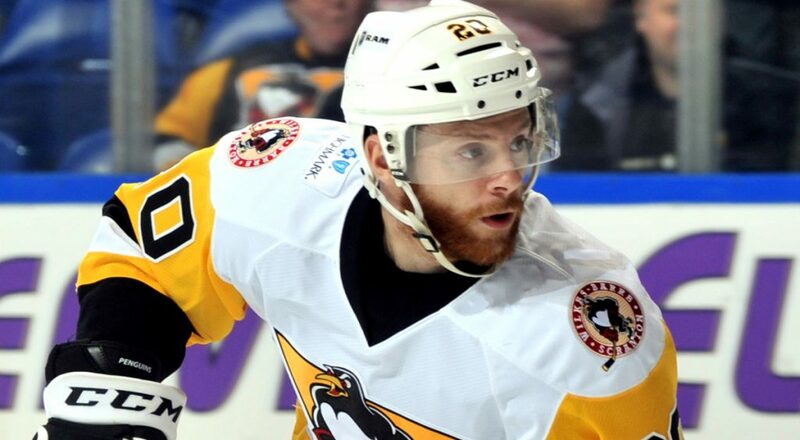 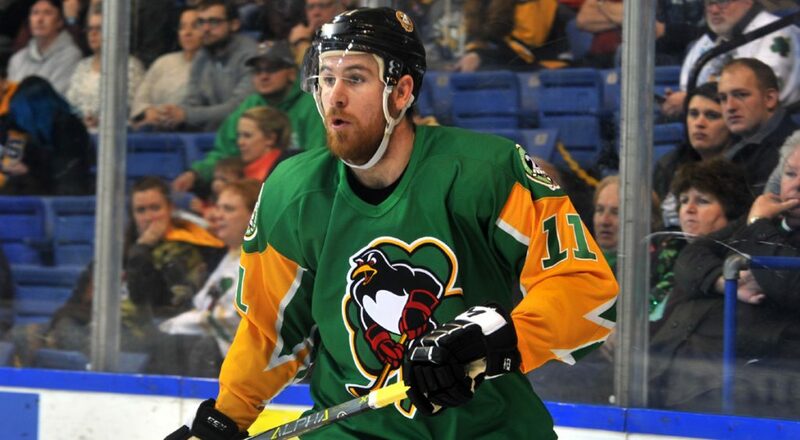 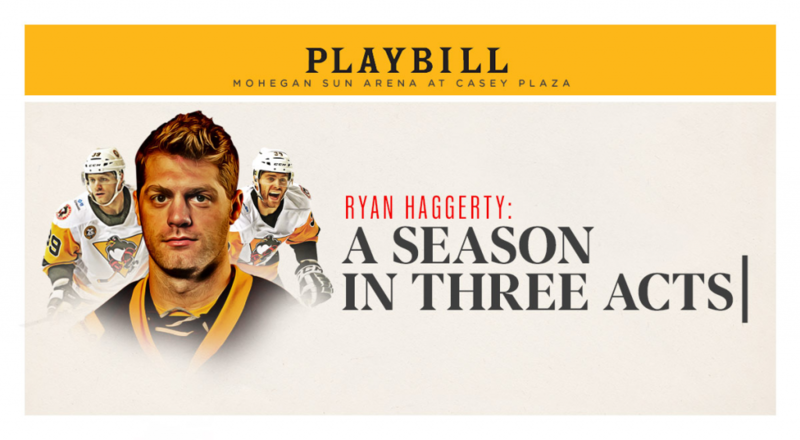 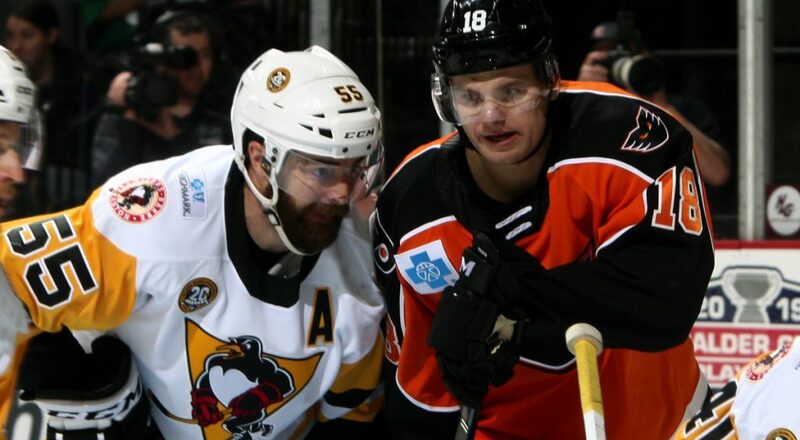 Ryan Haggerty put forth a two-goal effort, but the Wilkes-Barre/Scranton Penguins fell to the Lehigh Valley Phantoms, 3-2, on Friday. 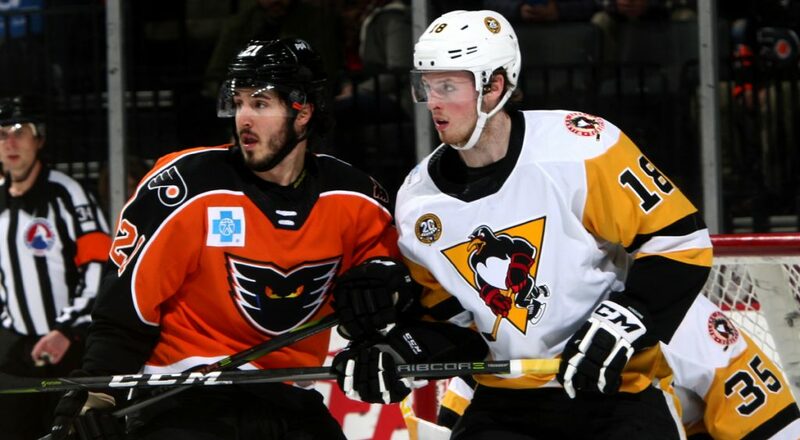 The Wilkes-Barre/Scranton Penguins contended to collect a point in a 1-0 overtime loss to the Hershey Bears on Tuesday at Giant Center. 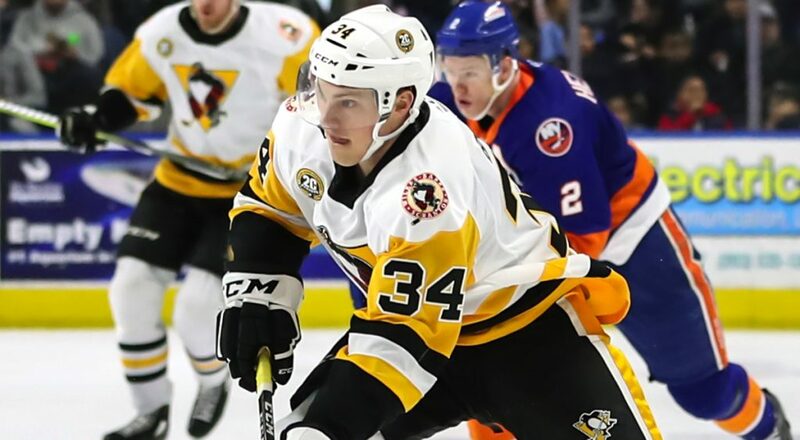 The Wilkes-Barre/Scranton Penguins fell by a 4-2 score to the Toronto Marlies on Sunday at Mohegan Sun Arena at Casey Plaza.